Explore how to create a visual design strategy that is both beautiful and usable for your users and organization, including building a style guide specifically for your team. A complete guide to the keys to success when designing for virtual reality and augmented, including important pitfalls to avoid and the importance of presence. Learn to navigate the nuances of accessibility for both mobile and web experiences and develop an understanding of how to create truly accessible experiences. Join Experience Dynamics to build a roadmap that will help create UX management momentum in your organization. 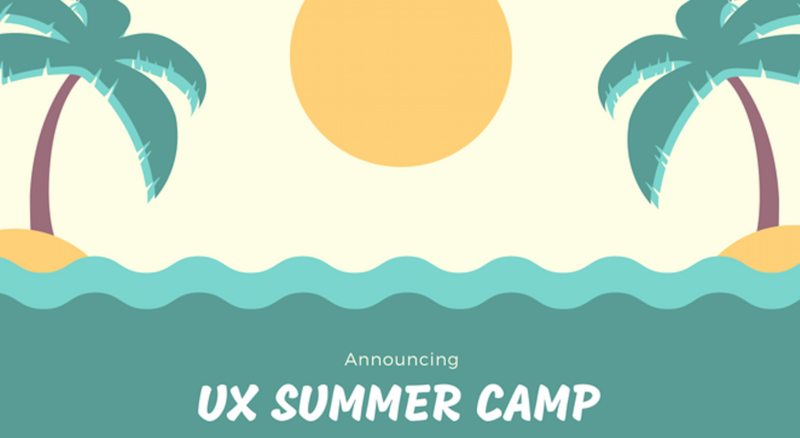 These workshop are designed for product managers, UX managers, developer managers, marketers and UX leaders.